Weekly Photo Challenge: Free Spirit… Ruins of old luxury Hotel along the path. 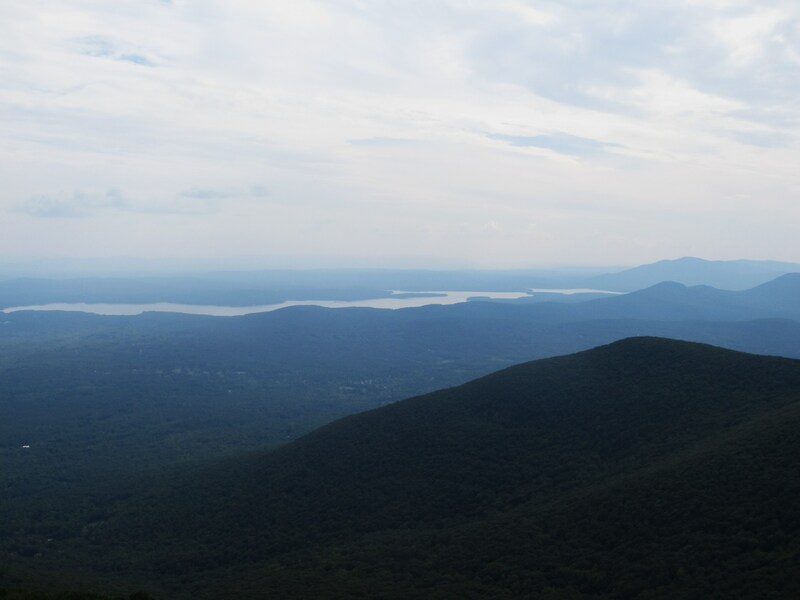 Recently, I joined other hiking enthusiasts to climb up Overlook Mountain in the central Catskill Mountains near Woodstock, New York and the Rhinebeck region. The climb was an uphill battle and workout with spectacular views awaiting us. 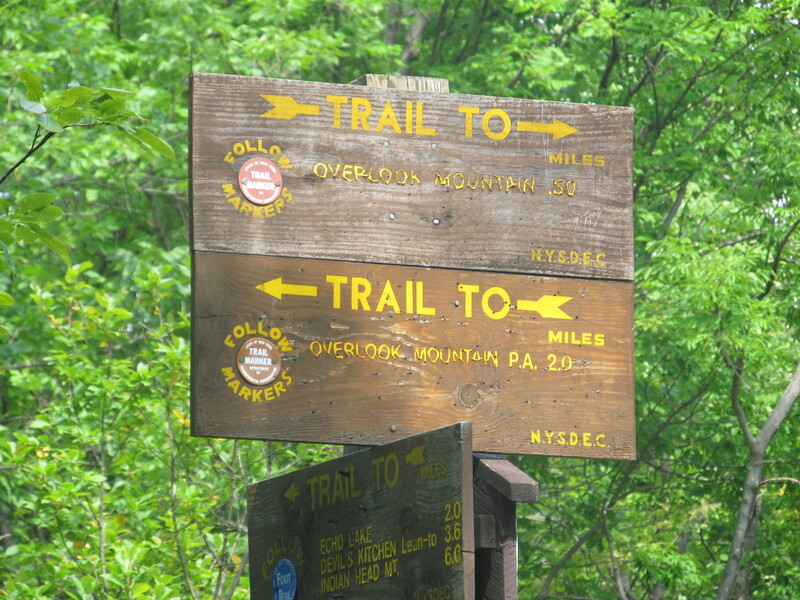 I met/saw many free spirits along the way; especially as my first stop before hitting the trails was Woodstock. 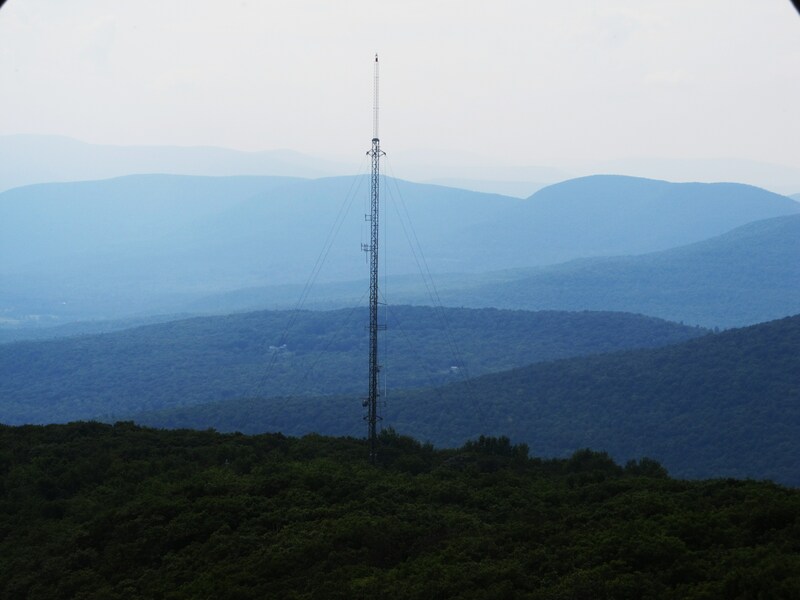 From Overlook Mountain, I climbed the 60-foot (18.3 m) Fire Tower to capture more views of the Hudson Valley landscape below, including the Hudson River. It was a feat, like jumping out of a plane, that gave me great joy. The Tower rattled and swayed, ever so gently, as the winds swept over us 60 feet above. It was both exhilarating and nauseating. Weekly Photo Challenge: Free Spirit… The new moon I captured outside tonight. Blue tinge added. 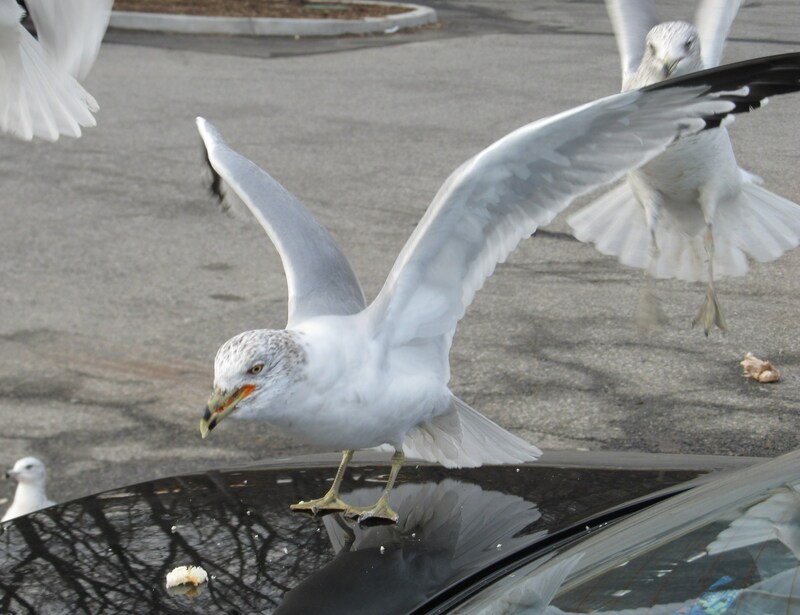 Weekly Photo Challenge: Free Spirit… Feisty Seagulls. 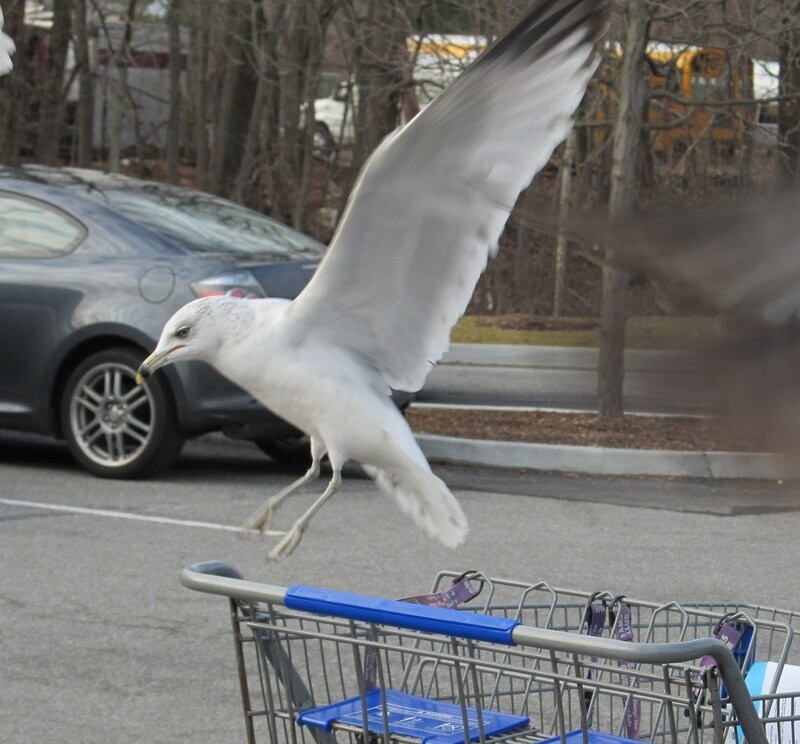 Weekly Photo Challenge: Free Spirit… More feisty seagulls. 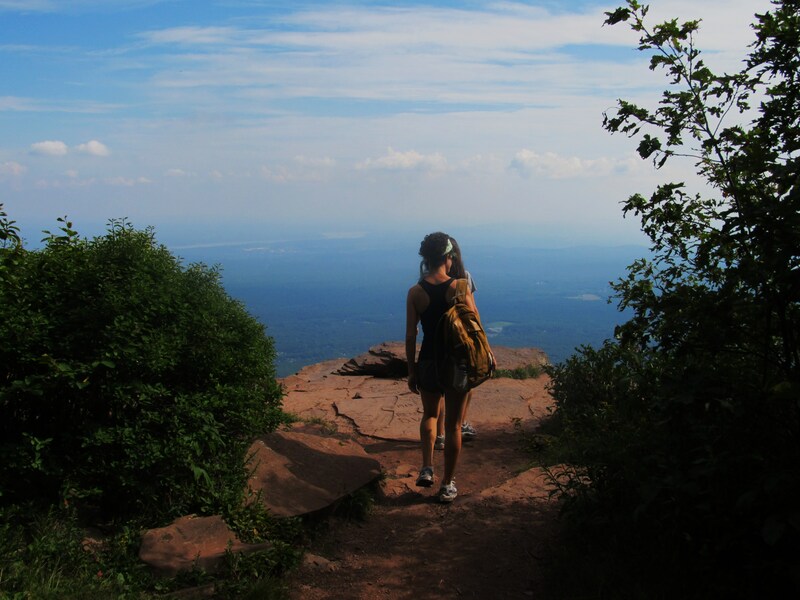 Weekly Photo Challenge: Free Spirit… Another spirited Overlook Mt climber. For this week’s photo challenge, I’ve added shots from the hiking trip, some shots of the feisty birds/seagulls I featured on my blog once, and I’ve added tonight’s special: the fabulous blue moon. 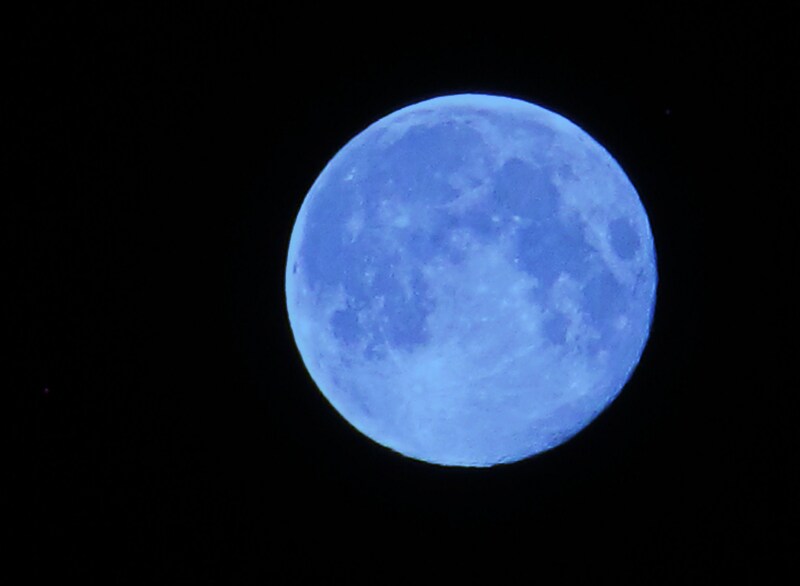 “Blue moon is the appearance of the third full moon in a season with four full moons. It is never really blue. The term has also been used to refer to the second full moon in a month.” Wikipedia I tweaked the color of my moon but that’s it. The rest is exactly as my camera caught it. Hope you enjoyed the spirit of the submissions. 😉 More below! 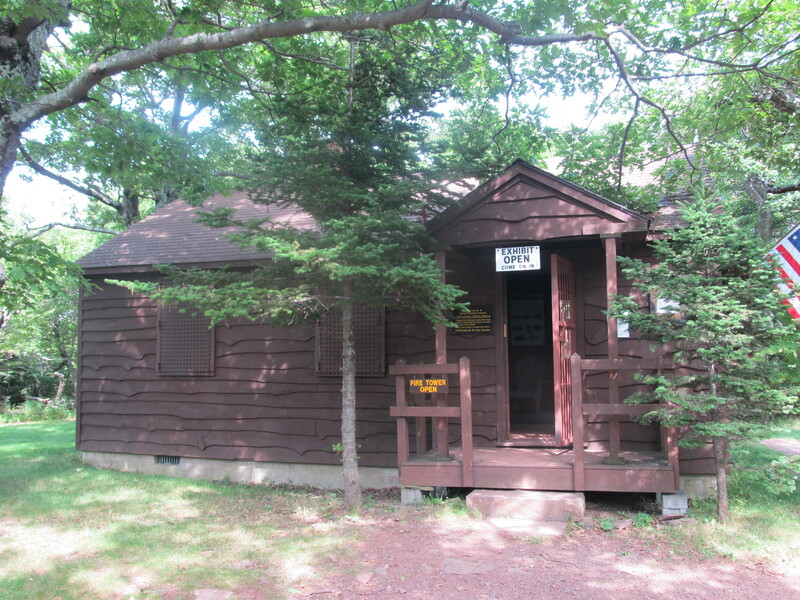 Weekly Photo Challenge: Free Spirit… Fire Tower Museum stop along the way. Hope you enjoyed the outdoor, free spirited venture…. Do come back soon. Have an awesome weekend! Thank you for stopping by! Hope you enjoyed this! What are your thoughts? What photos did you share on Free Spirit to fit the challenge? Was it easy/hard to find photos that supported your perspective on the subject? Were you drawn to certain types of photos for the prompt? Do share? Thank you! This post was inspired by a prompt from WP Daily Post: Weekly Photo Challenge: Free Spirit. This week’s photo challenge is guest hosted by Strauss Louw. Read on for more about this week’s theme and photography tips! Free Spirit. I chose this as the topic for this week’s photo challenge as it lends itself to so many possibilities for subject matter and composition. I work exclusively with film and believe this element is quite important concerning a theme such as the free spirit, as it allows for more experimentation and creative exploration due to how film reacts differently to light than a digital sensor would. To capture this idea of the free spirit, I would suggest breaking some rules. Sometimes it is necessary to overexpose a frame slightly and point the lens to the sun for a bit of glare to capture that sense of a different, free, moving reality. I shot this image at the Fish River Canyon in Namibia on a road trip with a dear friend of mine who likes writing and always keeps her typewriter close by. When she took it out and started writing at the edge of the canyon, it was just too perfect of an opportunity for some interesting shots to pass on. Share a photo—film or digital—that means FREE SPIRIT to you! Positive Motivation Tip: Free Spirit… A warrior who doesn’t hold back even when the odds are stacked against her is free to go down any path… Follow your heart to that path. 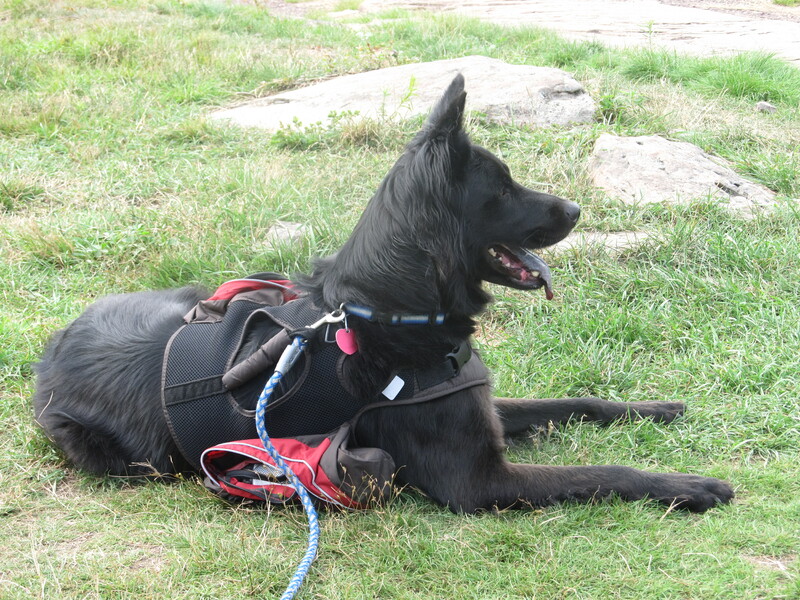 Thanks for taking us on your hike, I really enjoyed the freedom! Very impressive post and brill’ pictures to go great take on theme.. thanks for share. Great mountain views, I find seagulls entertaining to watch. Love the moon and the seagulls. Thanks for visiting my blog. I enjoy your photography, and I’ll be back to see more. This is the second post I’ve read this morning about free spirits, it must be free spirit day, yay! Tis… on the WP Photo Challenge! 🙂 TY! 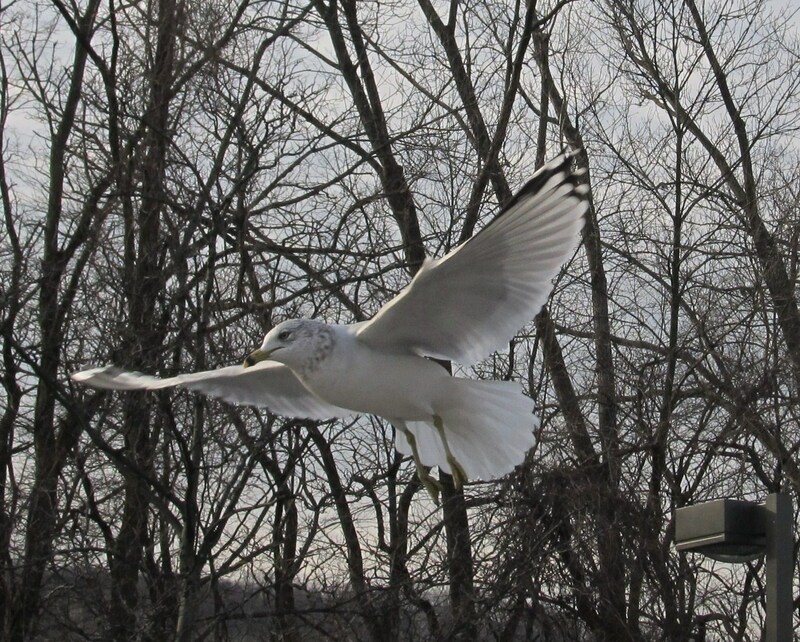 Love the photos of the seagulls…I always associated doves with free spirit. But in today’s world how do we define free? Interesting ideas for Free Spirit. I’ve never been to this part of the US but would like to some day. 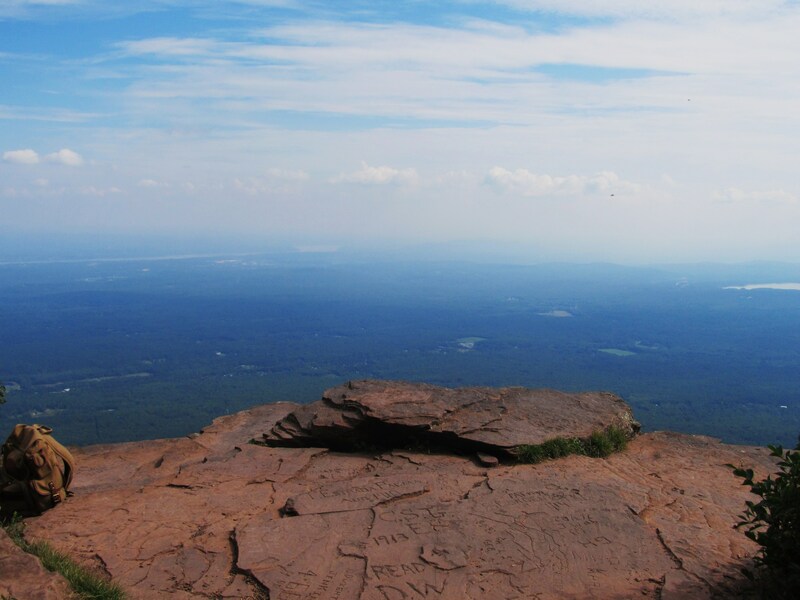 View from the mountain clearly shows the free spirit. Thanks Eliz for such a wonderful display of photo’s for Free Spirit. I hit LIKE for facebook too, today. Blessings. I tried so hard last night to get a picture of that moon, and all I got was a tiny image and a big bruise (fell on the slippery grass). But hey, at least I saved the camera & tripod! 🙂 Love the moon shot here. The photo of the moon is amazing. BTW which camera and lens are you using? Great pictures, and so many good examples. Some excellent images! Very nicely done. Well I liked ’em all! It’s not all that big but it does get heavy at times. Yes, love that moon…. 31 August was the second one of the month… once in a blue moon! LIke your eclectic mix of free spirits. Beautiful Elizabeth! 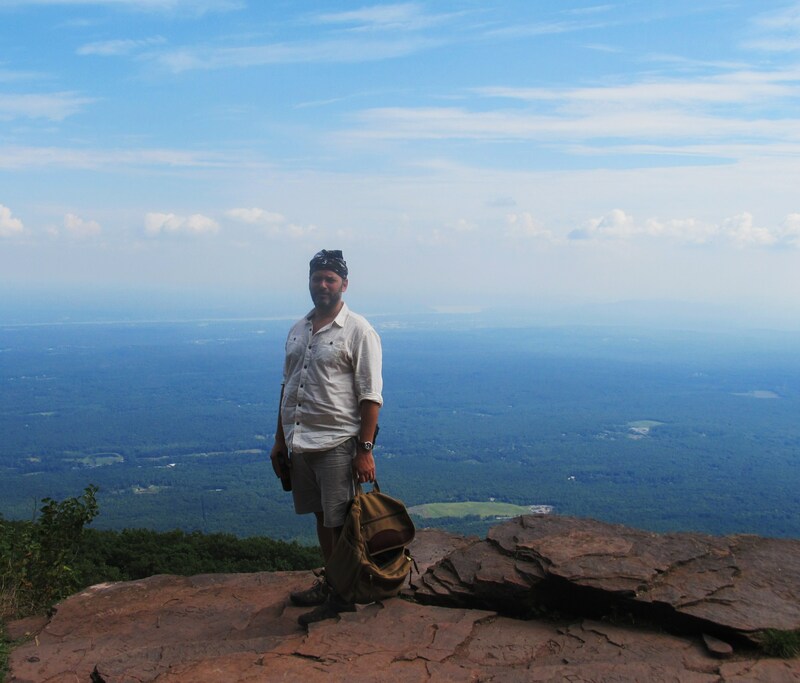 You couldn’t pay me to climb that fire tower, but I admire your adventurous spirit very much! fly like a bird run like the wind be happy! Awesome post! I loved the mountain views and the seagulls in flight. Thanks for sharing. TY Deepali and I loved your submission too… I’m still learning so compliments are appreciated. Beautiful images and the moon is my favorite! The moon picture is really nice. I don’t have a powerful lens, so all my moon photos look like dots. TY Connie! I’ve taken moon pictures that looked like dots too and so when I zoomed out to the maximum on my camera, I was shocked that it had such capabilities it never displayed before… or I hadn’t tested before. Go figure! Love your selections, Elizabeth. Free spirits, all of them! This is a fabulous post! I would love to hike there! on the edge. . . love it. 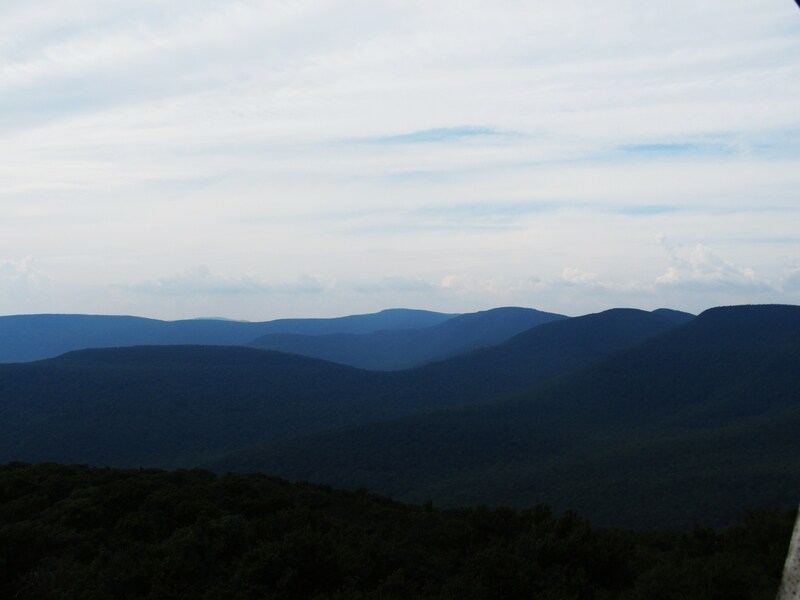 oh what a stupendous hike you had. 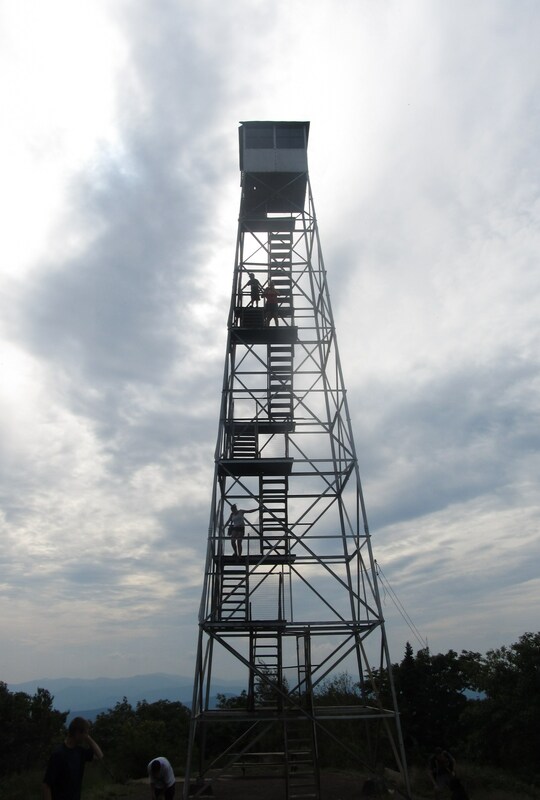 Climbing that fire tower would have been a knee-shaker for me! I may have had to look only up as i climbed. 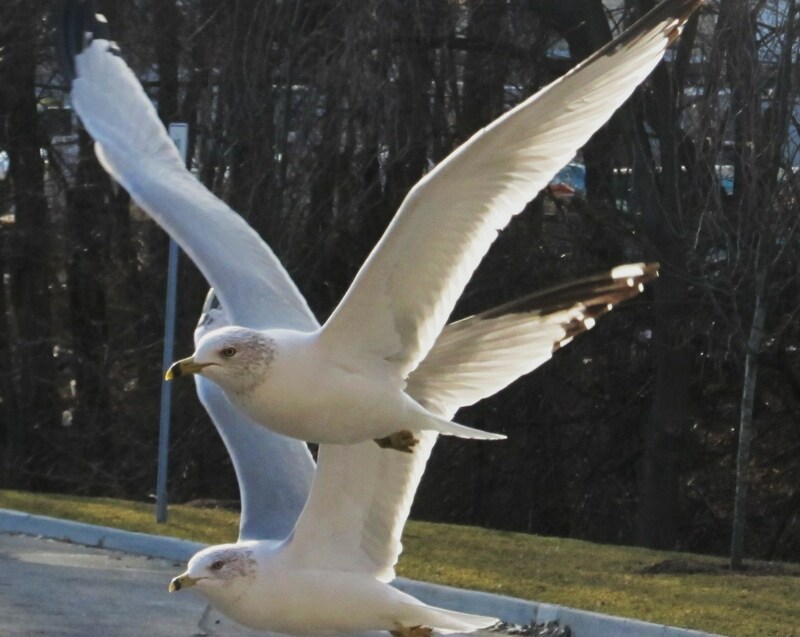 I loved the photo of the two seagulls close together in flight. We are having a relaxing weekend here, and hope to have some fun just being out and about later today. It feels wonderful to embrace and express the free spirit in all of us. Great post! Eliz…you always have such interesting posts! That must have been quite a hike to reach such gorgeous views! 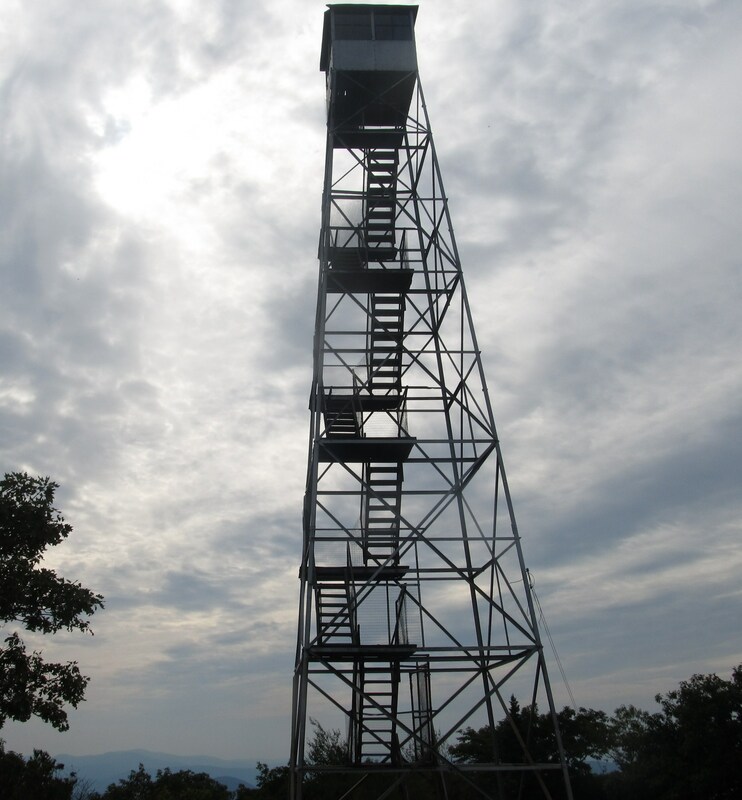 And the fire tower….wow. I’d say you were very brave and indeed a free spirit to climb Those steps! yikes! Woodstock….a blast from the past! Your photos are lovely. I’ve come to the decision that Helen Keller has some of the best quotes. The one you have here is excellent. Great post for the challenge! Thanks for the ping! Startled by the picture of Ruins of luxury hotel . It makes me wonder what happened . TY Shammee! The hotel burned down in a tragic fire and was never rebuilt. 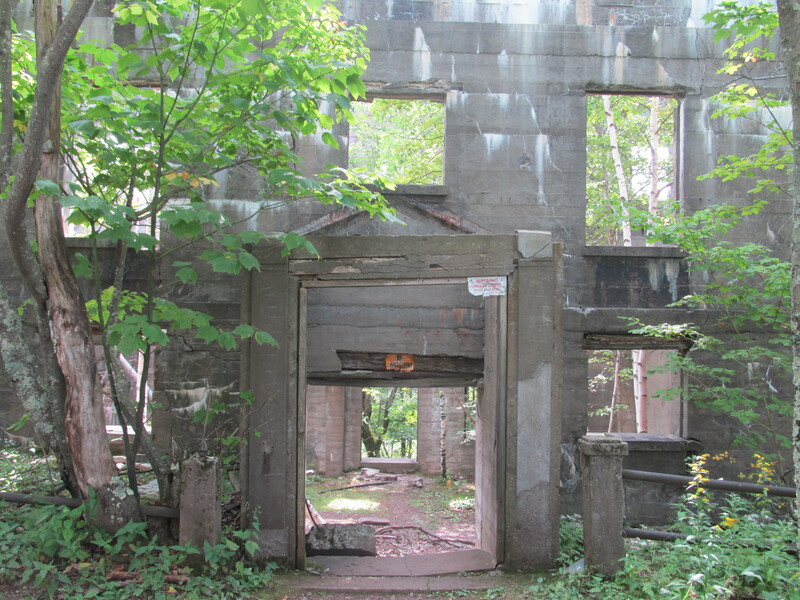 The old ruins have become part of the landscape of the hiking trail. Fabulous photos and information. I love the way the seagulls don’t give any thought to the dog who is relaxing on the grass. Very nice capture of them in flight. You have such an amazing eye for capturing the spirit of an image. I can absolutely feel the free spirit in your photos.